Our relationships are the single most impactful areas of our lives. And if we are honest... sometimes we stink at them. 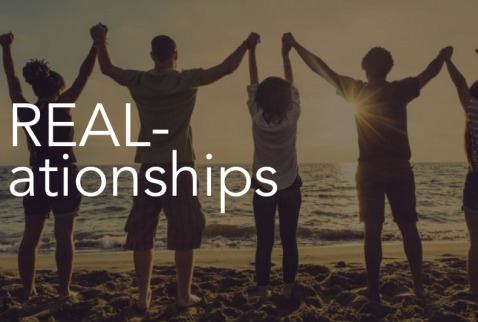 In our series, Real-ationships, we are exploring how to cultivate healthy and life-giving relationships! No, not just dating and marriage. Whether it’s marriage, family, dating, friendships, or business relationships, in this series we are going to talk about the vital keys we need to make relationships truly work, enabling us to thrive!